Welcome to Our Golden Home! 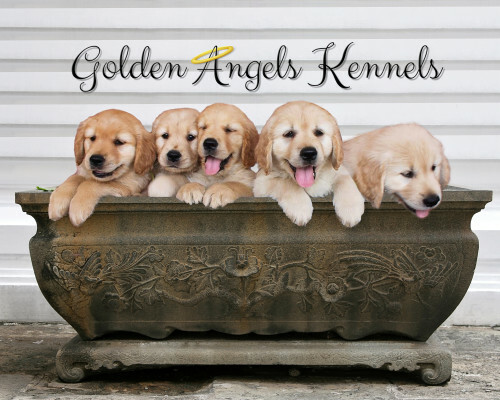 Breeder of Quality Pet, Working and Champion Goldens! 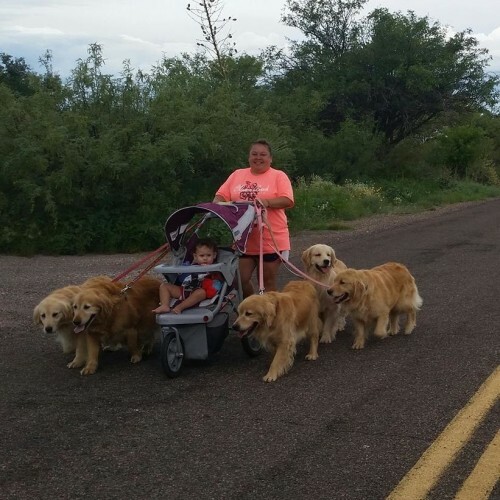 Golden Retrievers Located in Beautiful Southern Arizona! *Over 20 years of Golden Experience! * Our Family Companions And Our Passion!